I love writing. I think about it, I dream about it and I do it. Except when I don’t. Except when it becomes another chore to be completed. Except when I will do anything to avoid writing at my desk. I mean Facebook has never looked so good. Creating a blog has been on my radar almost since I began writing seriously. By writing seriously I mean: writing every day at a scheduled or mostly scheduled time, setting goals and actually submitting work. Building a blog was something I knew nothing about. I’d seen blogs I liked and ones I didn’t but had no idea what I was in for. So I did what I normally do, research. I began looking into the how to’s and the why’s of building a blog. I signed up for a class which has been both a blessing and a curse. A blessing because I’ve learned a lot and a curse in that I have so much more to learn and to understand about this side of the writing life. The good news is I have a blog I like. I like the layout and so much of what is there. Yet I am still struggling. Struggling to find my words and to convey them clearly. Struggling to know the right path to take to be a successful blogger. There are so many different way a person can build their business. I have discovered it truly is a business and quite serious at that. For me it has become about pressure. And when pressure builds in my life I tend to avoid. Everything. Today is a day of honest avoidance. Sometimes just naming it helps. I’ve been avoiding so many things about my writing, not just about my blog and I’ve finally owned that today. 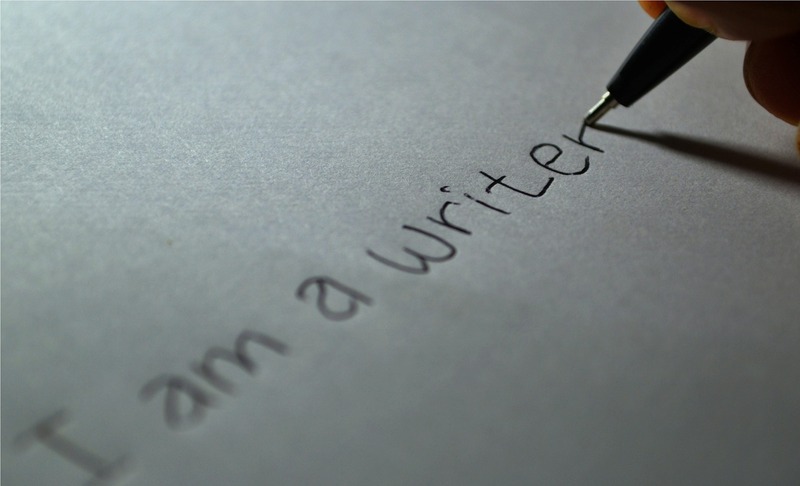 I have been making excuses for myself about my inadequacies as a writer. That inner critic has been hard at work and I’ve bought it. It happens to everyone. Its been a productive day. The good thing is that while I was avoiding the writing, I was still writing. This also happens to a lot of people. In the middle of the pile of dishes I was working through, I found the words for this post. I finished that work before sitting down to write and magic happened. I don’t think I am alone in this phenomenon. I’ve heard other writers talk about doing other things when the muse just won’t show up and the words won’t come. I believe we all need this down time because if anyone is like me, the everyday activities never get done if all I do is focus on my writing. Then, I’ve discovered I don’t work as well in the midst of clutter. Its a double edged sword. So it has been a productive day. My house no longer looks like a tornado ripped through it and I’ve gotten my writing done for the day. I’d say a job well done. Challenge: What do you do when the words just won’t come and nothing else is working? Previous Previous post: Organized Chaos?